Intel NUC Hades Canyon is out now and if you are interested in getting a portable mini PC that is also able to run games and other demanding applications then this is something to keep in mind. The Intel NUC Hades Canyon is powered by the Intel Kaby Lake G that features AMD Vega graphics. Because of what is inside the PC the chassis is not as small as the previous version that we have seen. Having that said the price tag is different as well and if you are wondering what you are paying for then you have come to the right place. If you are interested in learning about the Intel NUC Hades Canyon then you have come to the right place as we are going to talk about the device and what it has to offer. The $999 version comes with Intel Core i7 8809G with AMD Vega M GH. 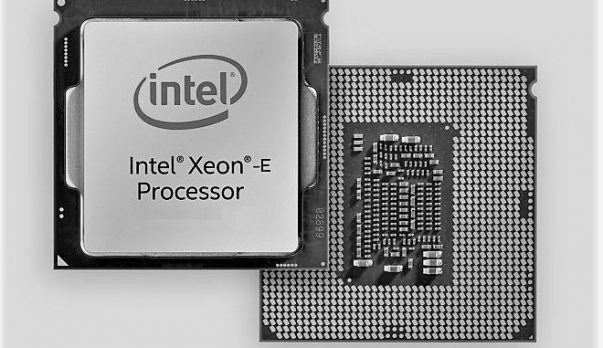 The chip features 4 cores and 8 threads and with the Intel NUC Hades Canyon you get up to 32 GB of RAM. 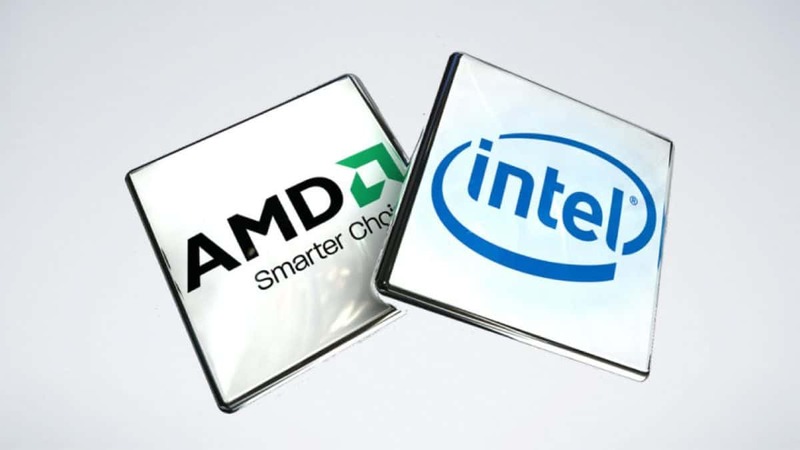 The CPU can boost up to 4.2 GHz and is based on the 14nm process. This unit has a TDP of 100W. AMD Vega M GH comes with 24 CUs, 1,536 GCN cores inside it. Other than that it comes with 4GB of second-gen high-bandwidth memory. That makes it half as powerful as the AMD Vega 56. For $100 less you can get the version with the Intel Core i7 8705G that comes with AMD Vega M GL. This CPU also comes with 4 cores and 8 threads. It does feel a bit odd that the new generation of CPUs has 6 cores and 12 threads but you are still getting a 4 core CPU in a new build. It is not the CPU that makes these chips great but the GPU instead. While this does come with HBM2 memory, which is associated with AMD Vega but it is mostly Polaris. Talking about the I/O that you get, the Intel NUC Hades Canyon comes with plenty. You get 3 USB Type-C as well as plenty of standard USB ports as well. Other than that you get 2 mini DisplayPort connections and front-and-back HDMI ports, If you have a VR headset then these will come in handy. This is a barebones device so you will need to add your own memory and Storage. For this purpose, you get 2 M.2 slots. Keeping in mind the size of the device the Intel NUC Hades Canyon has a lot of power to offer and you can check out the gaming benchmarks below. Intel claimed that the NUC Hades Canyon would provide the same level performance as the GTX 1060 Max-Q but that is not the case. It competes better as compared to the GTX 1050 Ti. It is better than the GTX 1050 though. Keeping in mind the price that you will be paying for the high-end version, you might not find the performance worth it. For $1000 you can easily get a custom gaming PC with a much more powerful graphics card like the GTX 1070 Ti. The pricing of the product is too much. Keeping in mind this is a barebones product, add the memory and storage and you are looking at around $1500 for a decent performing mini PC. I would not recommend this if you can live with a full-size desktop but if portability is the major factor and price is not an issue then you can opt to get this. It is unfortunate that the price is so high because this is a very impressive device indeed. It is functional, has plenty of I/O supports VR and has some excellent performance keeping in mind the size of the thing. The size if really small as well which can be a plus point depending on your preferences. Let us know what you think about the Intel NUC Hades Canyon and whether or not you find it worth the price.